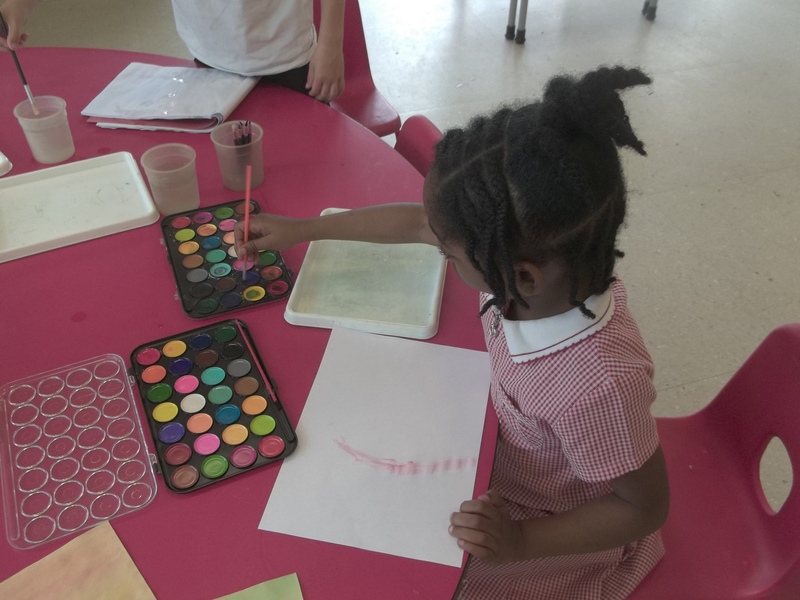 Today we tried colour mixing and created a shade rainbow. 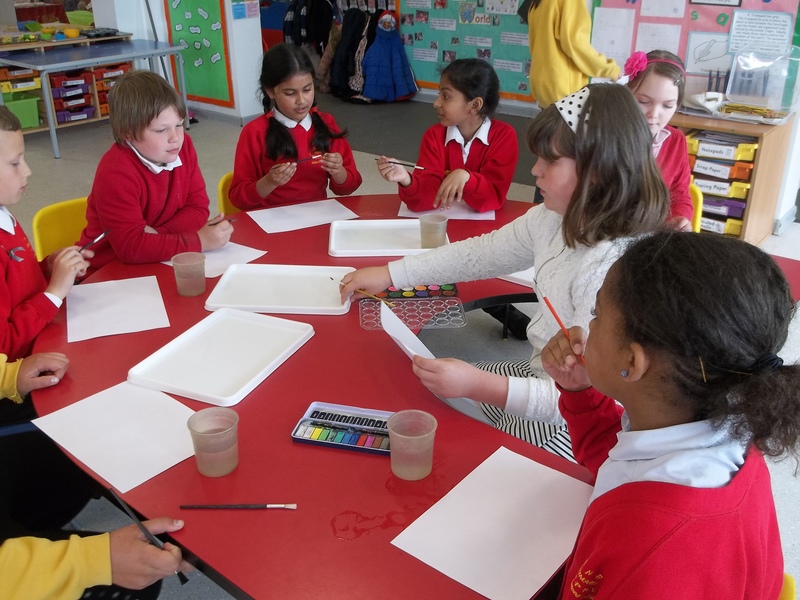 We are starting to think about what we would like to draw and paint now our skills are improving. 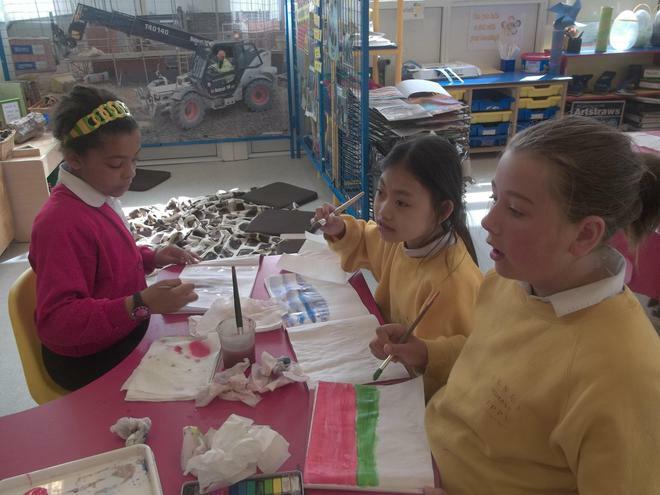 Mrs Marriott has bought some water colour paper for our final piece of work. As an introduction we watched a video clip. 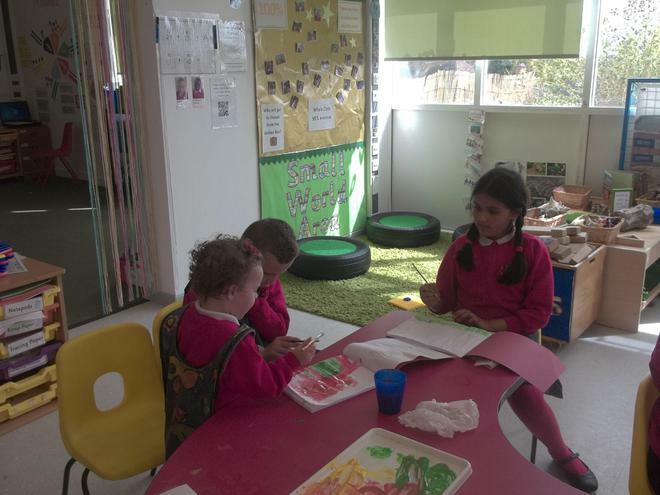 We then mixed colours and moved paint on the paper to see how the colours mixed and spread. 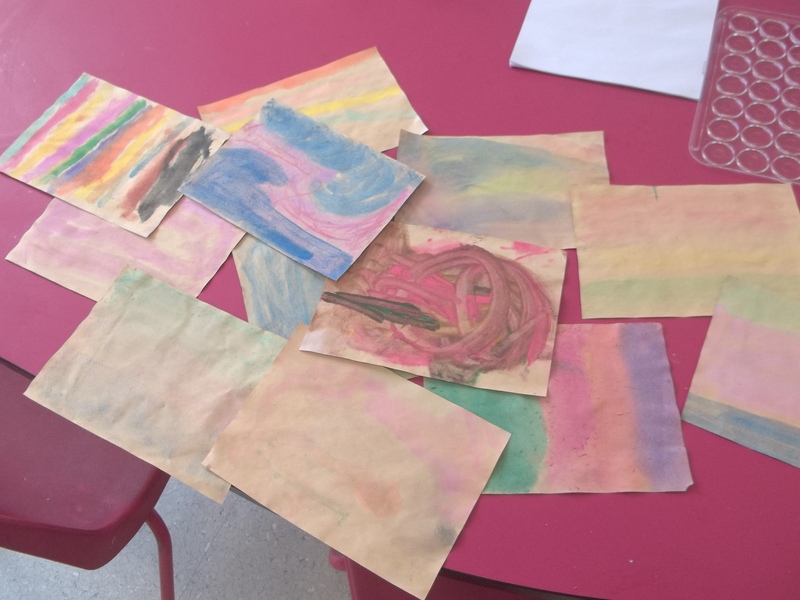 We used different sized brushes and different textured paper. 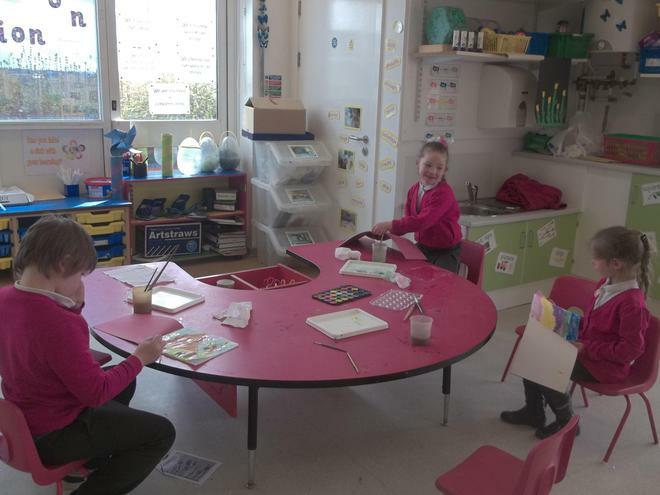 Some of us just experimented with background colour and others chose to paint a picture. The time passed really quickly. 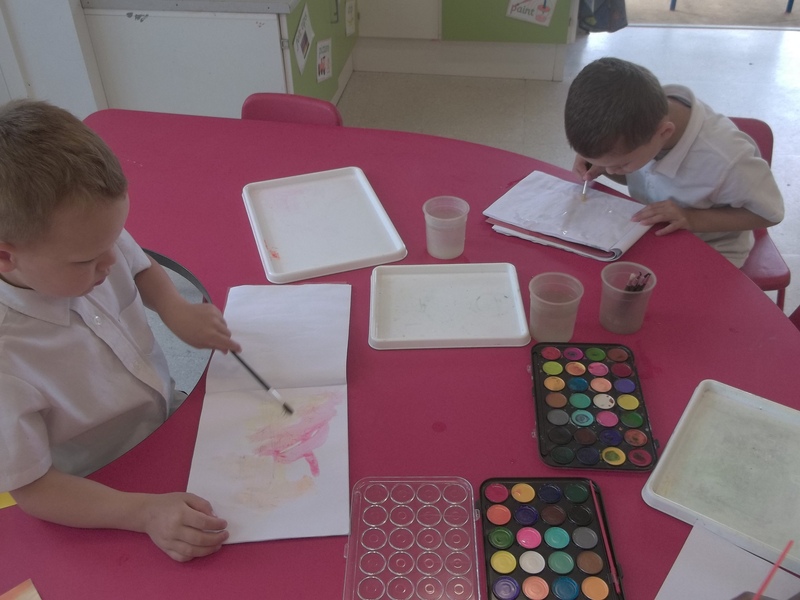 This term we are going to explore painting with water colours. 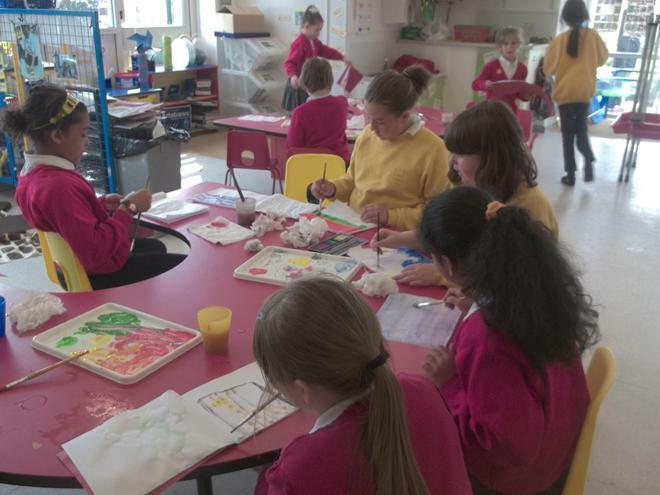 We will be learning how to use different brushes to get different outcomes. 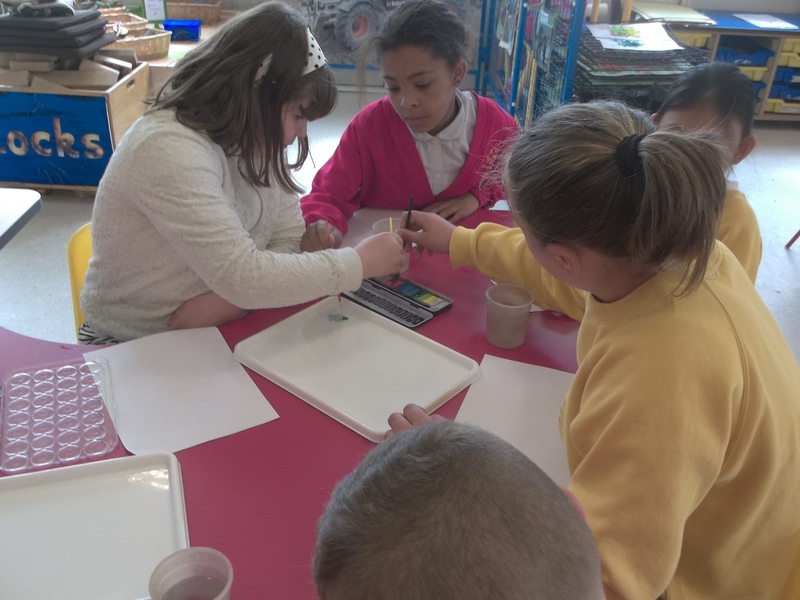 We will be learning how to mix colours successfully using a palette and learning some new colour names.